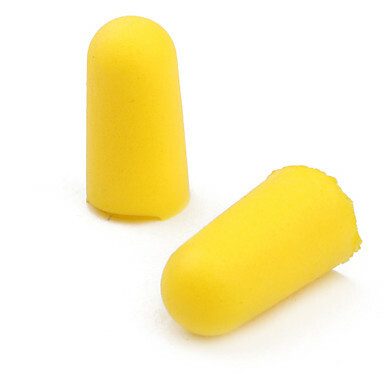 I bought a few boxes of these foam ear plugs from my sister before she left because you just cannot get the good ones here in Cambodia which is weird because Cambodia must rate as one of the noisiest cities in the world. The noises aren’t particularly loud as such. More-so annoying and they always seem to come at the wrong time. Imagine my surprise when I get back home after taking Sarah to the Airport and there at our front door is a wedding tent ! Talk about timing ! This means tonight there will be loud wedding music blaring out from a loudspeaker all night. HOWEVER………last night I gave the ear plugs a test run and I can report I slept like a dead man. There is something very soothing about listening to the sound of your own breathing and the sleep was of a very different quality to normal. Deep, uninterrupted and I definitely did not do my nightly crocodile rolls. My new best friends !